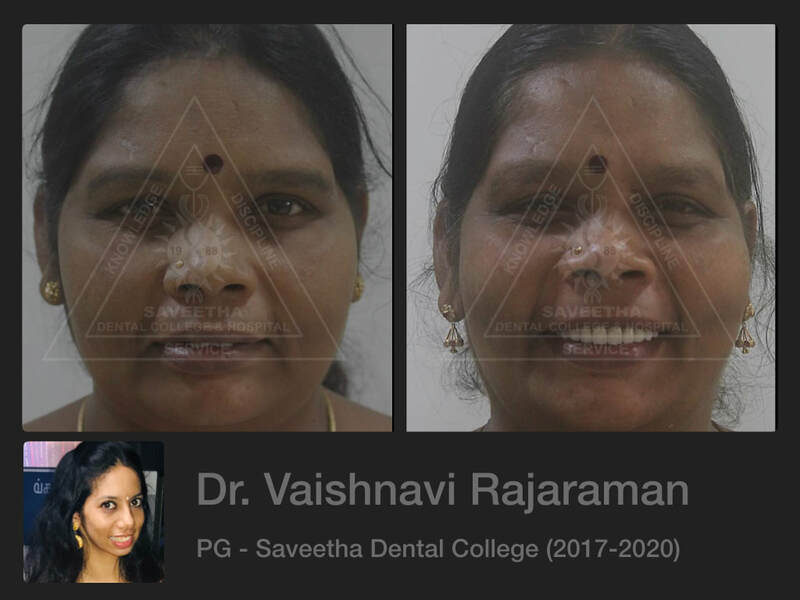 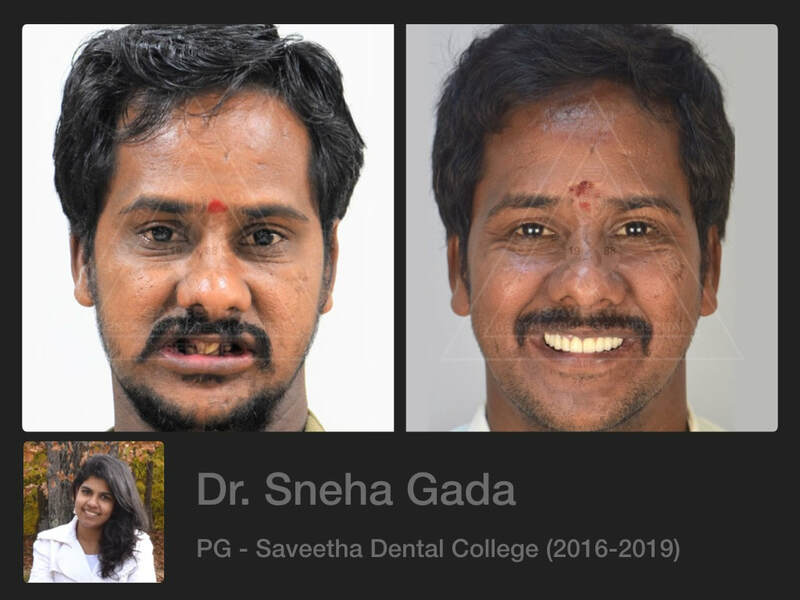 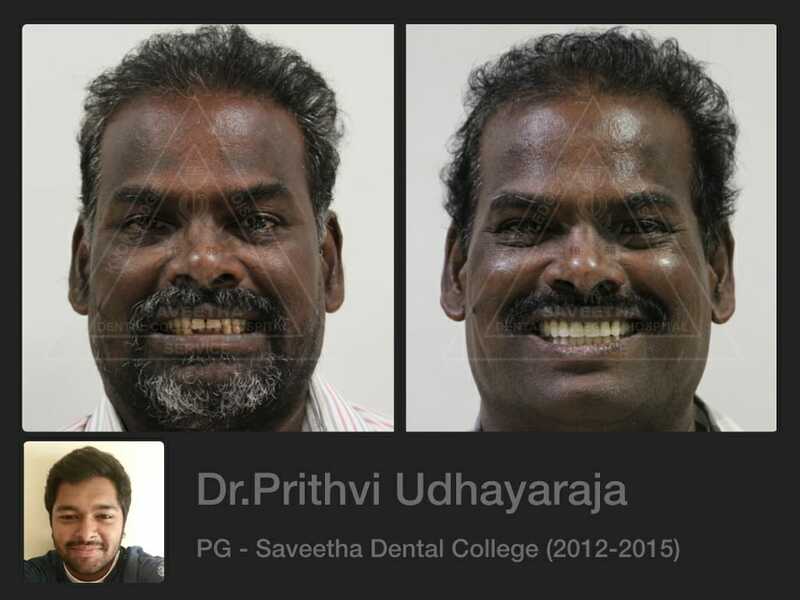 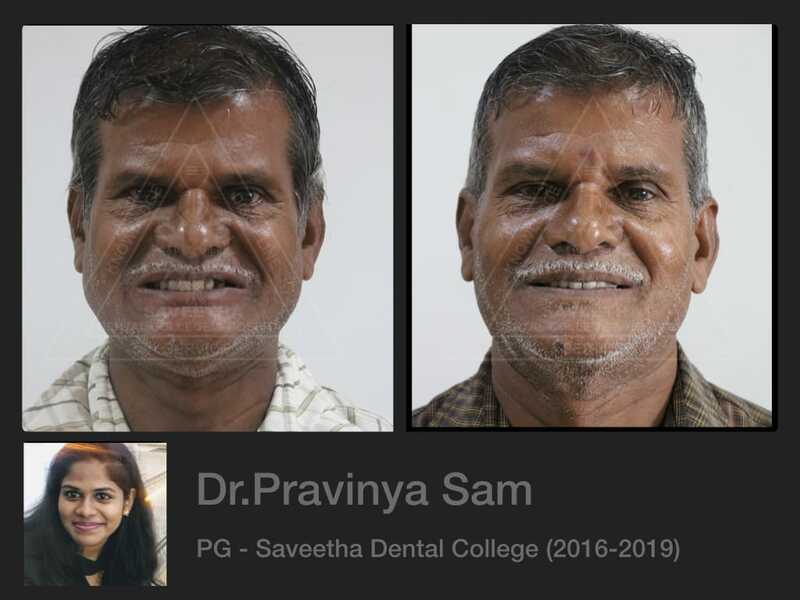 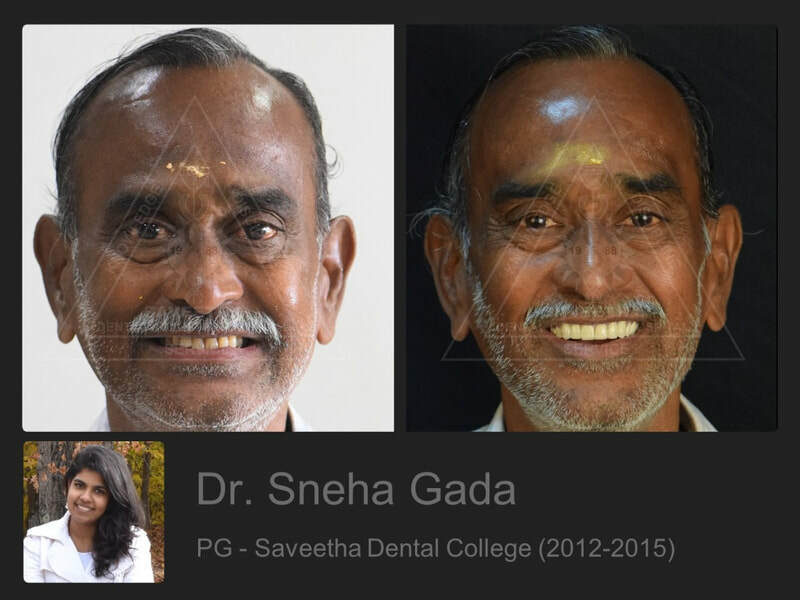 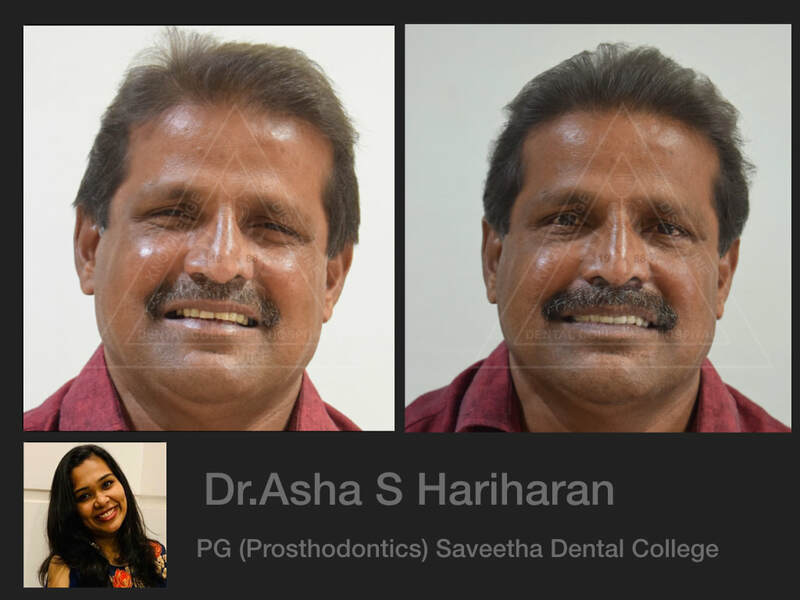 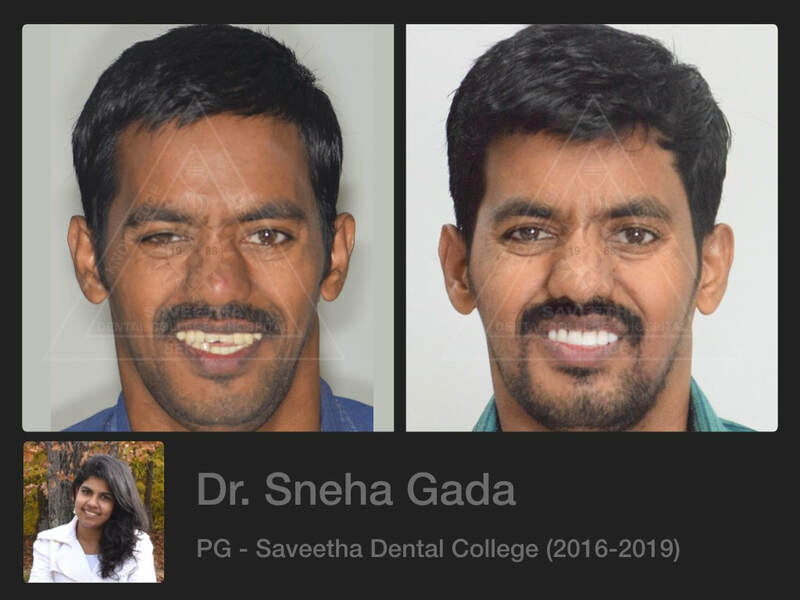 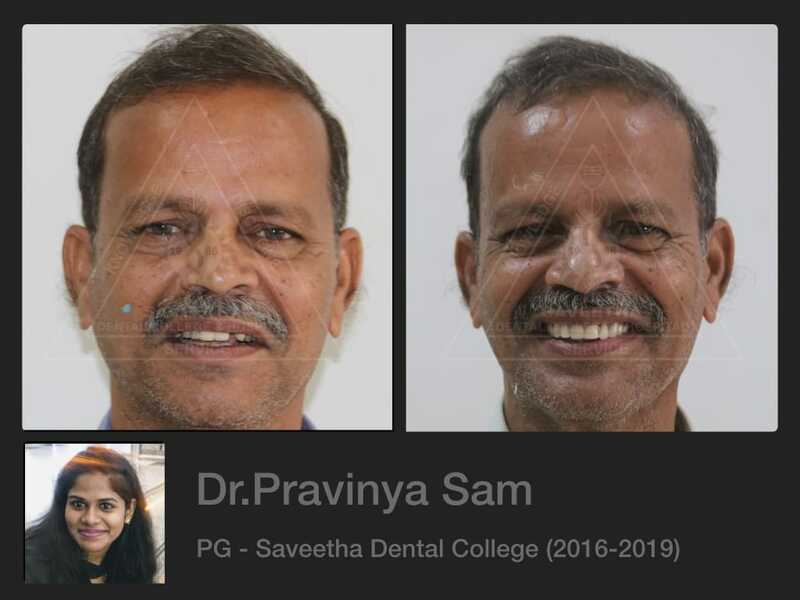 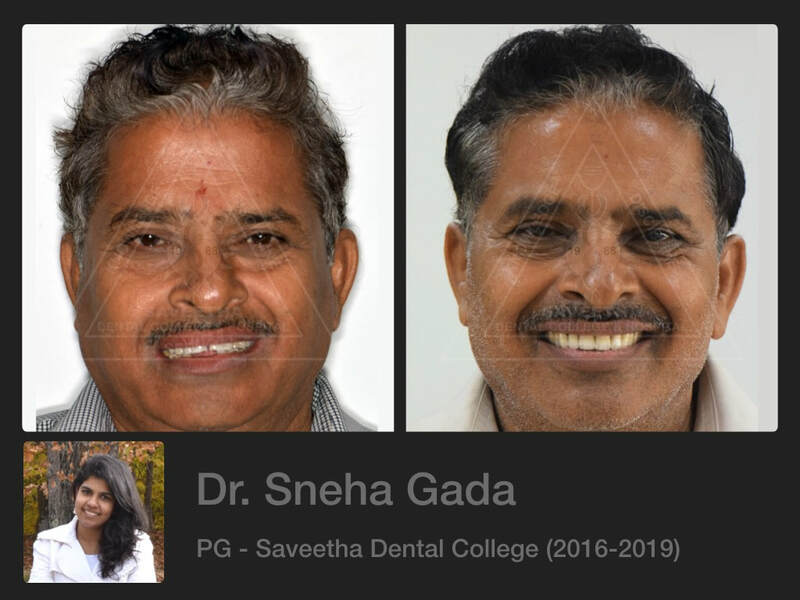 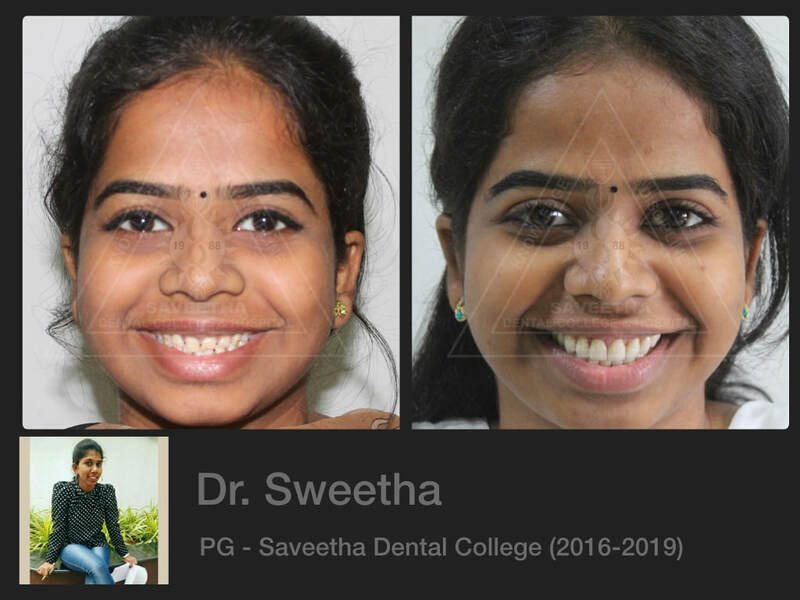 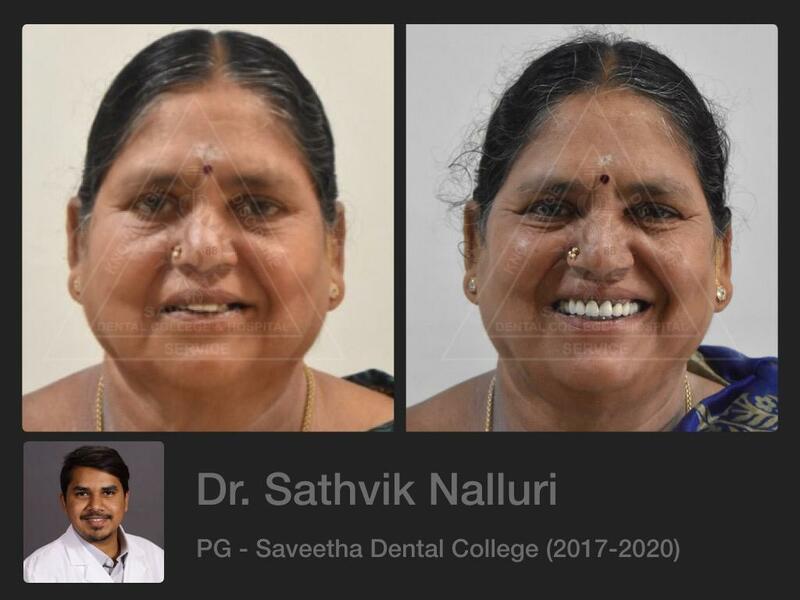 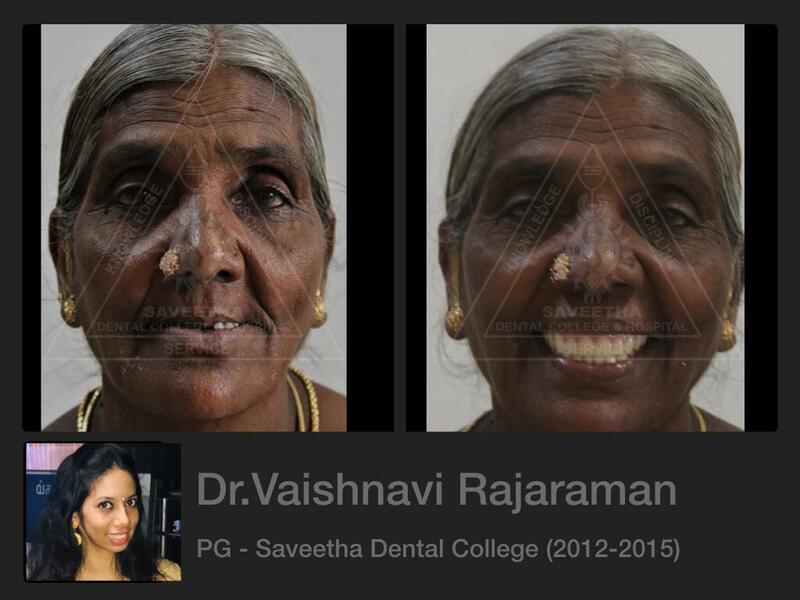 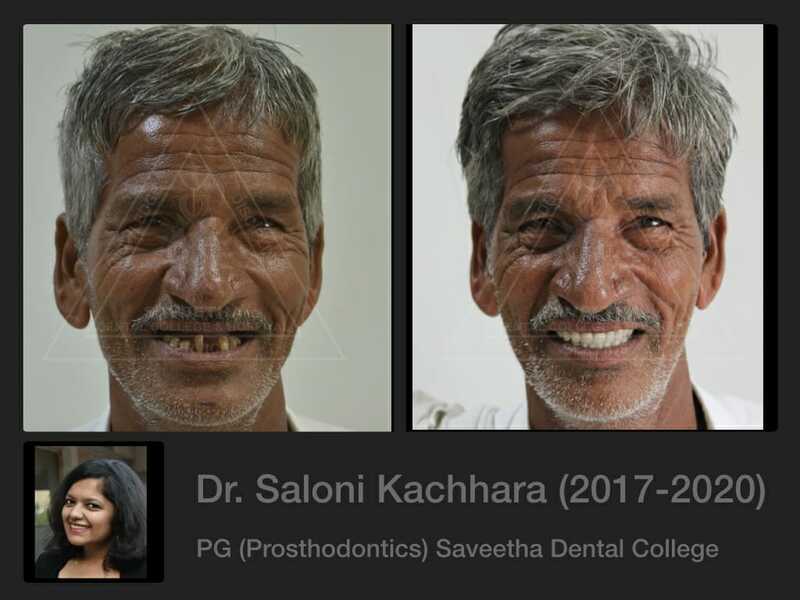 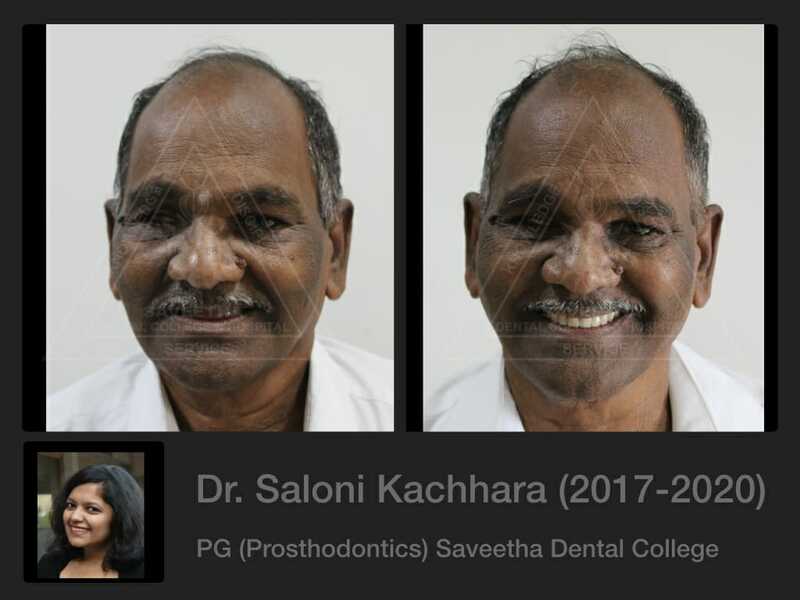 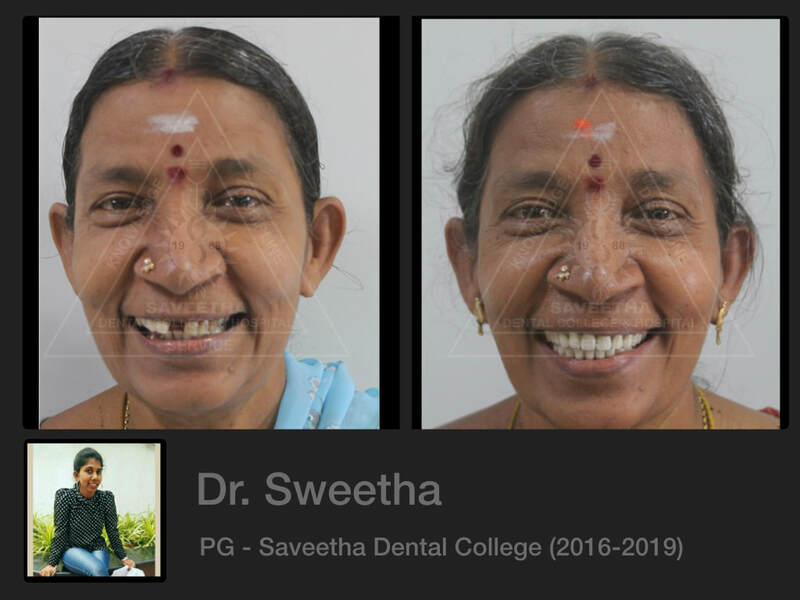 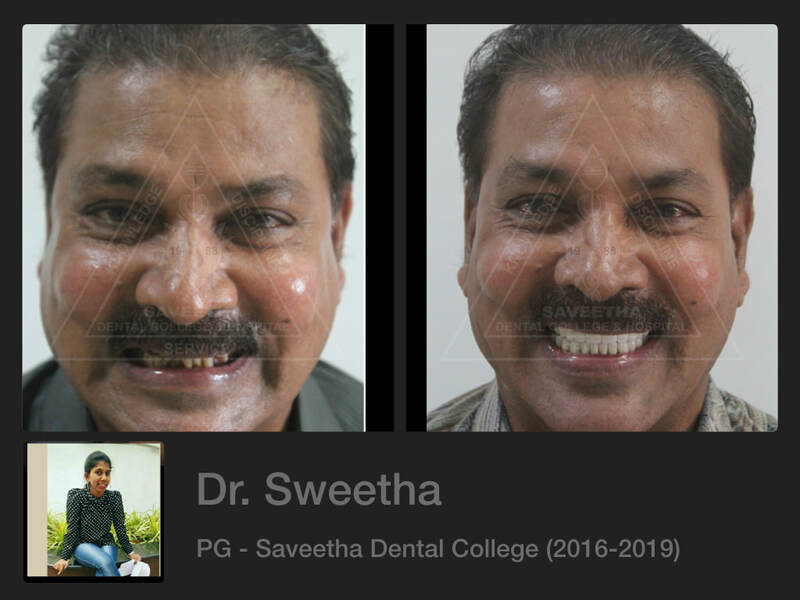 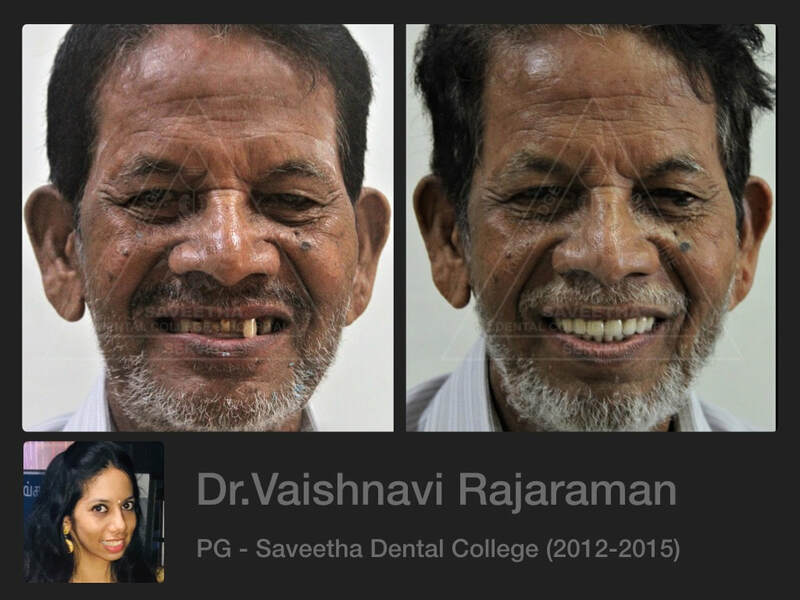 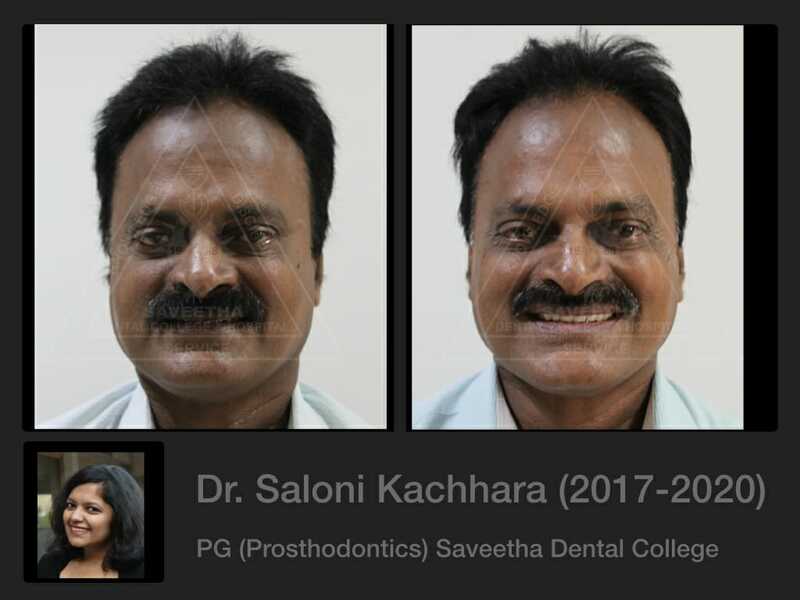 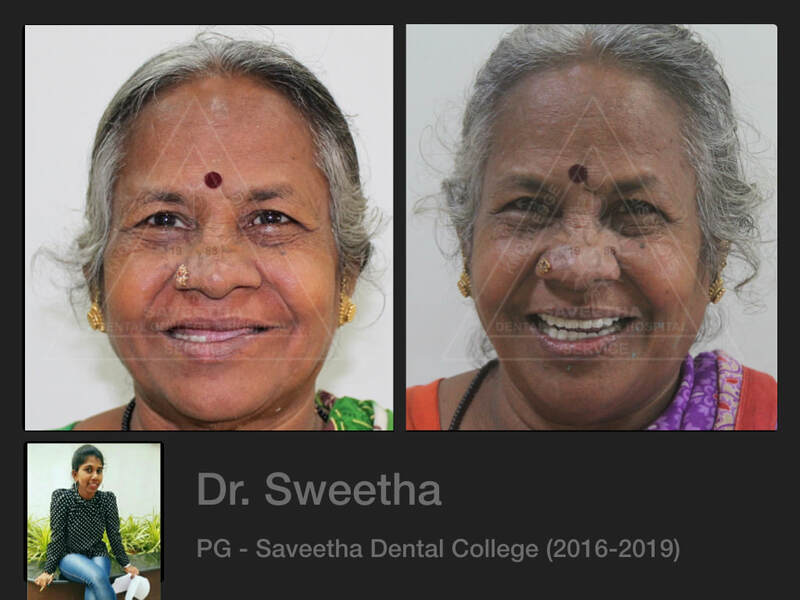 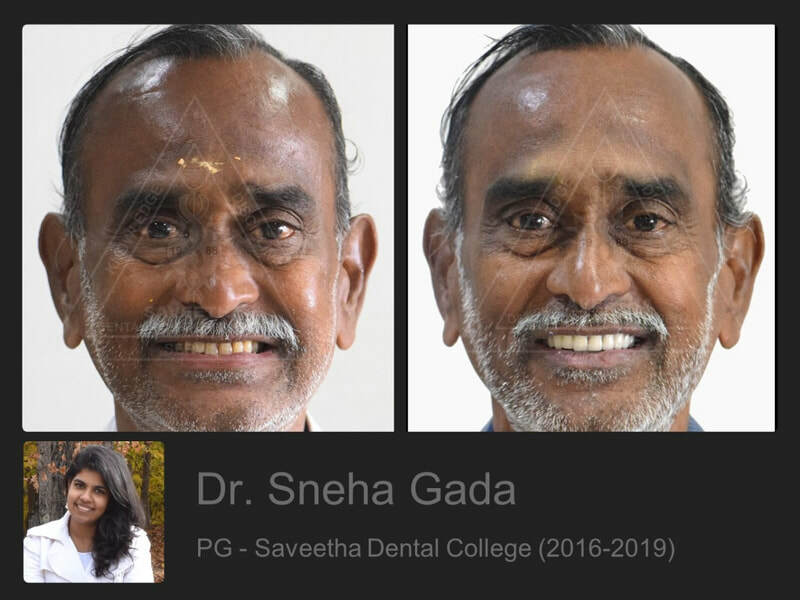 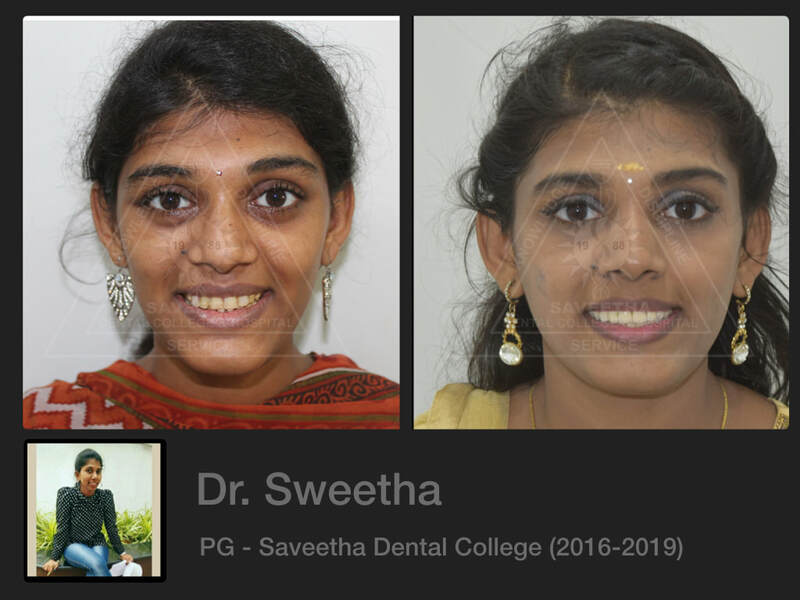 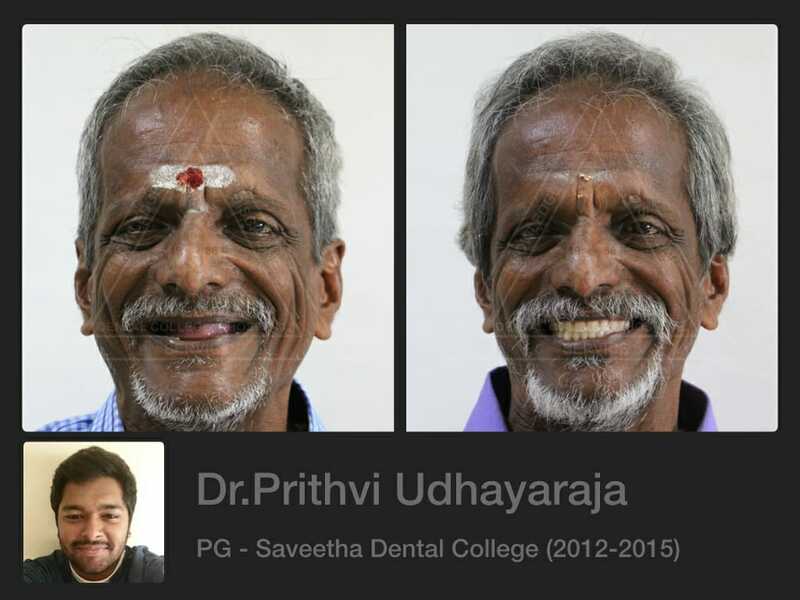 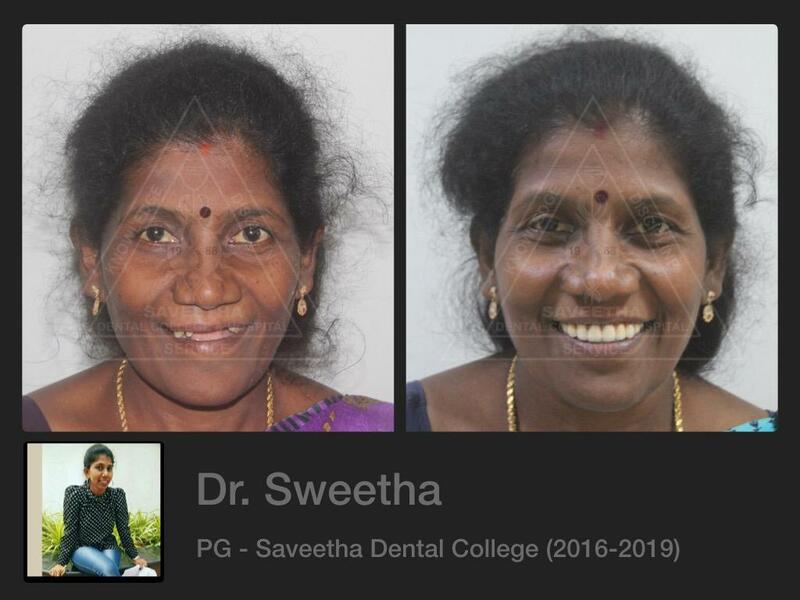 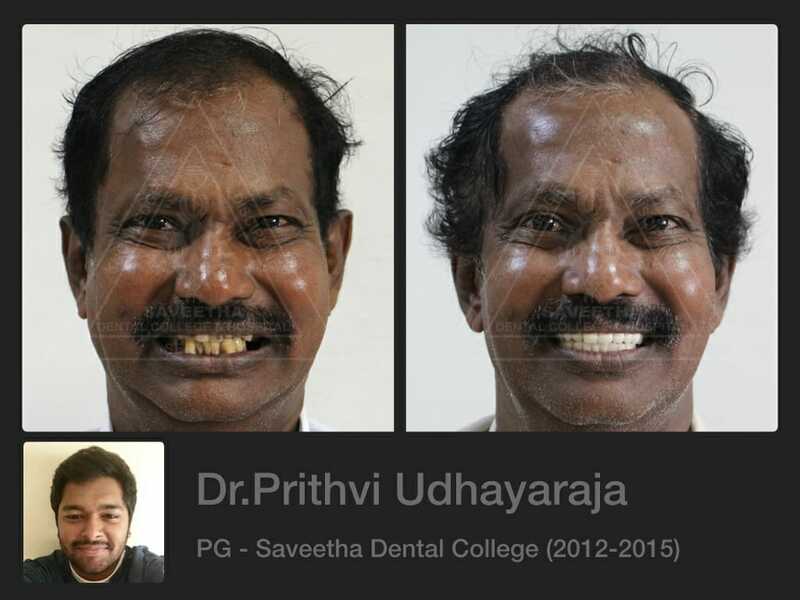 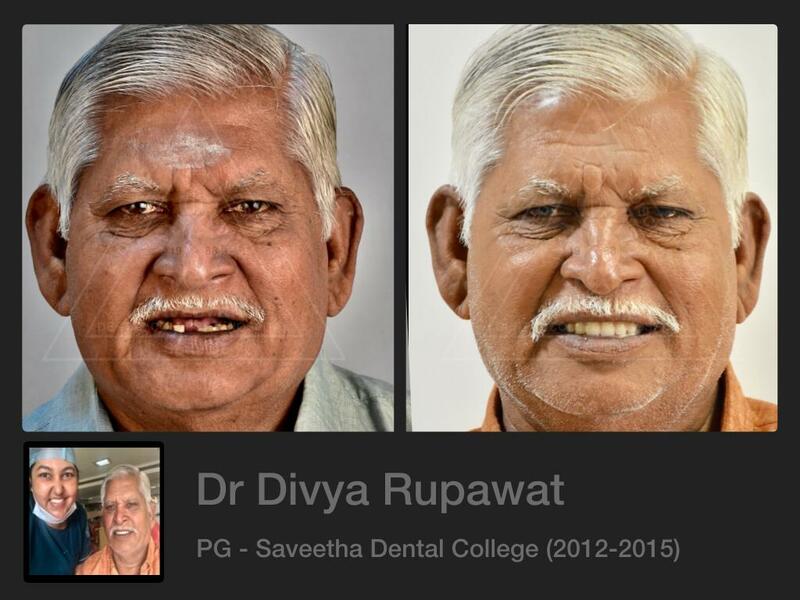 All Images are © property of Saveetha Dental College. 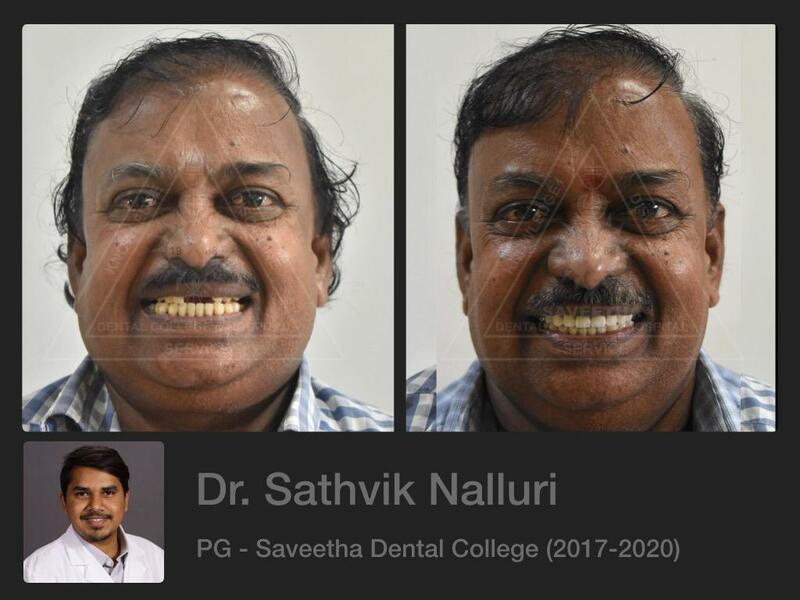 Unauthorized reproduction is strictly prohibited. 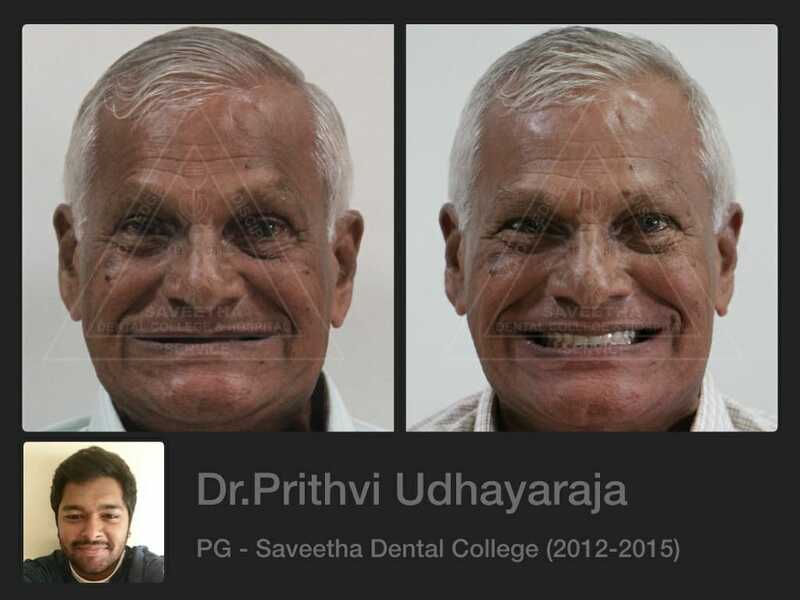 ​Disclaimer: All Photographs have been taken and used after obtaining proper patient consent. 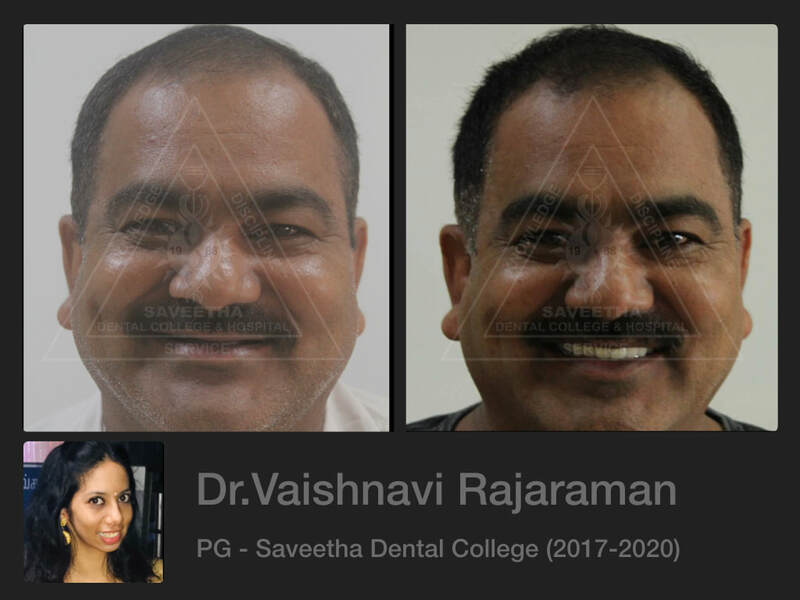 For further clarifications please contact department.